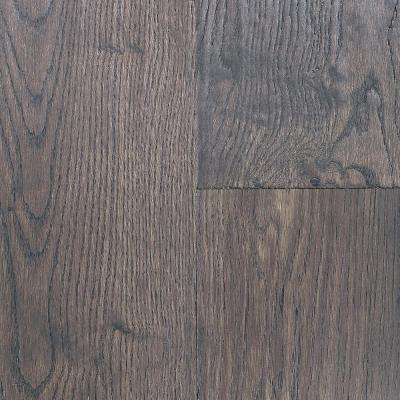 Sterling Floors Take Home Sample - Butterworth Oak Hevea Engineered Click Hardwood Flooring - 6-1/2 in. x 7 in. 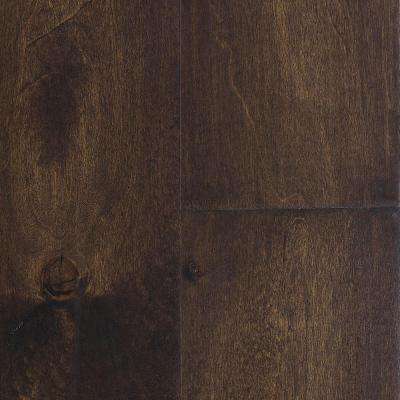 Sterling Floors Take Home Sample - Stonehenge Oak Engineered Click Hardwood Flooring - 6-1/2 in. x 7 in. 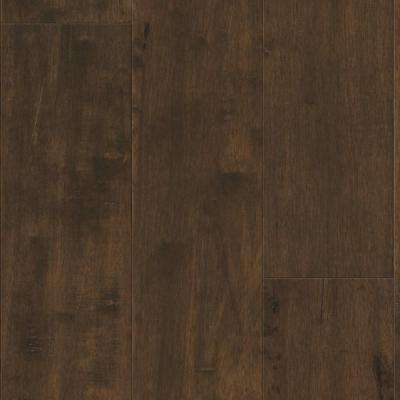 Sterling Floors Take Home Sample - Buckingham Birch Engineered Click Hardwood Flooring - 6-1/2 in. x 7 in. 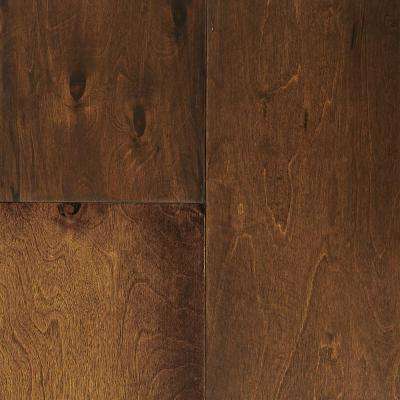 Sterling Floors Take Home Sample - Balmoral Birch Engineered Click Hardwood Flooring - 6-1/2 in. x 7 in.